Roker & Seaburn beaches have been equipped with new recycling stations. With help from other beach clean-up organisations, Terracycle collected over 60,000 kilos of beach plastic around the world in 2017. 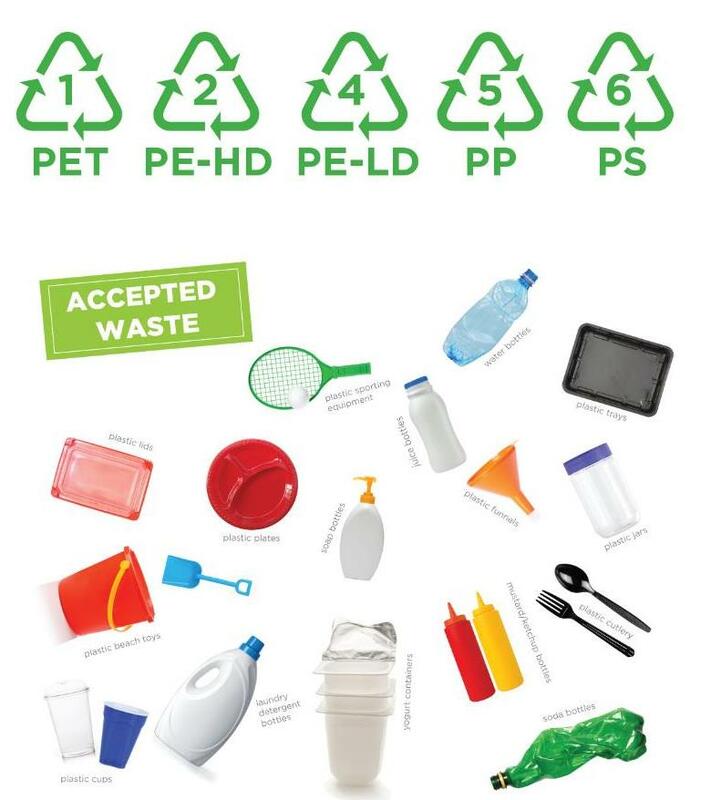 Once collected, each piece of plastic waste is separated by type and cleaned. The waste is then melted into hard plastic that can be remoulded to make new recycled products. Soft or flexible plastics like nylon rope, fishing nets, and plastic bags are not accepted. Tires, metal pieces, rope, or similar items will not be accepted. Refrain from allowing beach material such as seaweed, barnacles, sea life, shells and sand to get mixed into the recycling bins. Items should be reasonably clean and dry, but extensive cleaning is not required. A small amount of residual organic matter is acceptable.